Lyn Cryderman is a veteran in the religious publishing industry currently serving as a freelance editor, writer, and consultant. Previously he was the managing editor of Christianity Today magazine and publisher of Zondervan’s book group. As a journalist, he has filed stories from Syria, Israel, Cuba, the Philippines, Hong Kong, Beirut, and Sarajevo. 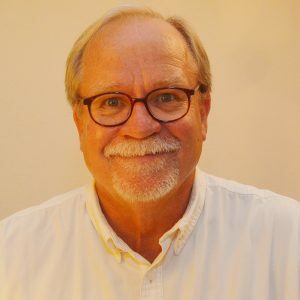 As a publisher, he assisted in the acquisition or development of books by prominent authors such as John Ortberg, Joni Eareckson Tada, Bob Buford, Rob Bell, Anne Graham Lotz, Billy Graham, Brian McLaren, Ron Sider, Craig Groeschel, Ben Carson, Margaret Feinberg, Ken Blanchard, and Bill Hybels.